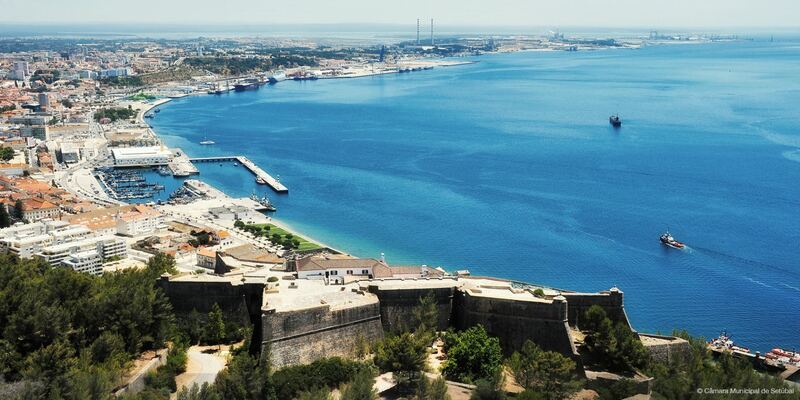 The town of Setúbal has been a bustling port during Roman times and took on a new importance when it was conquered from the Moors in 1217 and given protected status through the Order of Santiago. 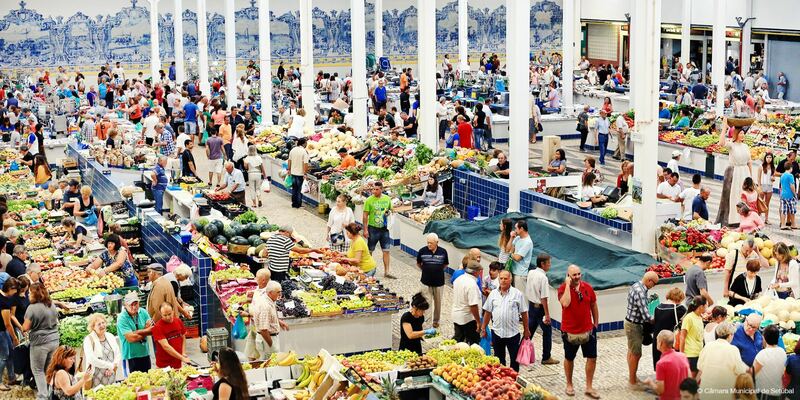 The town became an important economic centre thanks to the ceramic and fisheries industries and became as well a popular holiday getaway for aristocracy during the 15th century. 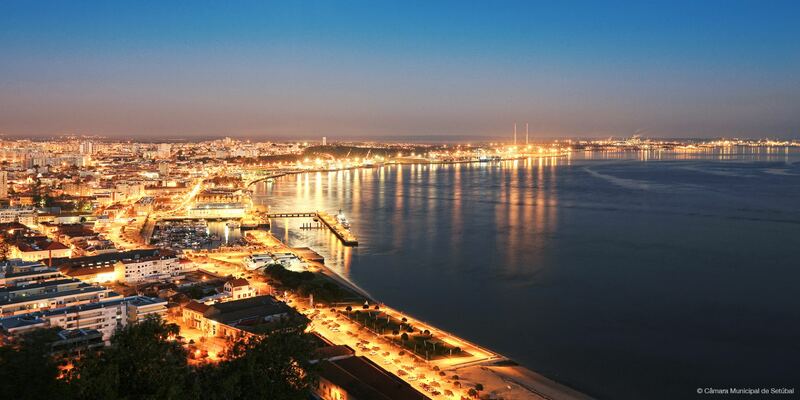 Setúbal is closely related to the life and work of the famous 18th century poet, Manuel Maria Barbosa do Bocage, and of the 18th century opera singer, Luísa Todi. 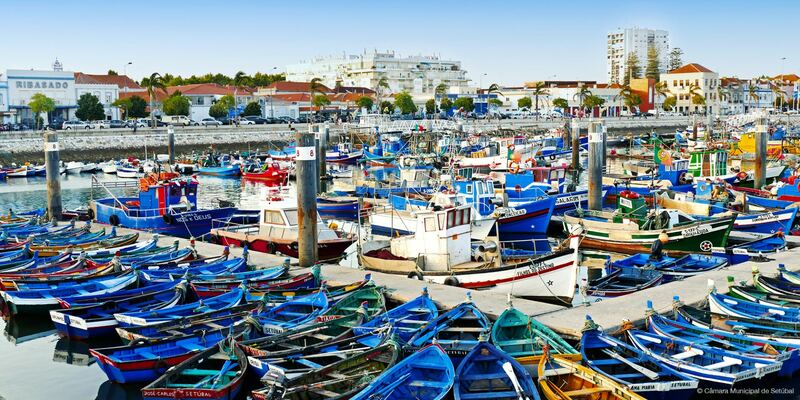 Setúbal, located in the region known as “Costa Azul” (“blue coast”), is an important port and trade area, and fishing is one of its leading activities. 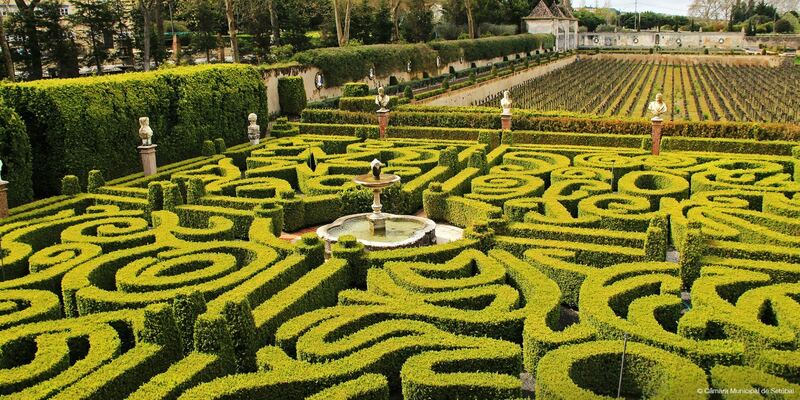 In the historic centre, pedestrian streets flanked by traditional retailing lead to a nice avenue that offers a huge refreshing garden. 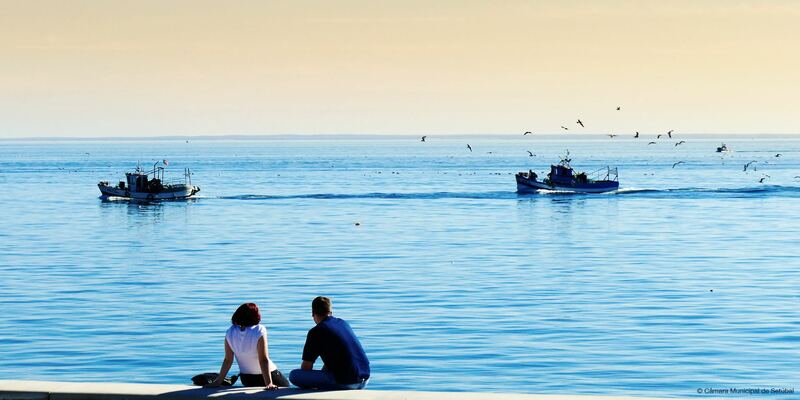 The town of Setúbal has been increasingly sought by tourists because of its natural and cultural environment. 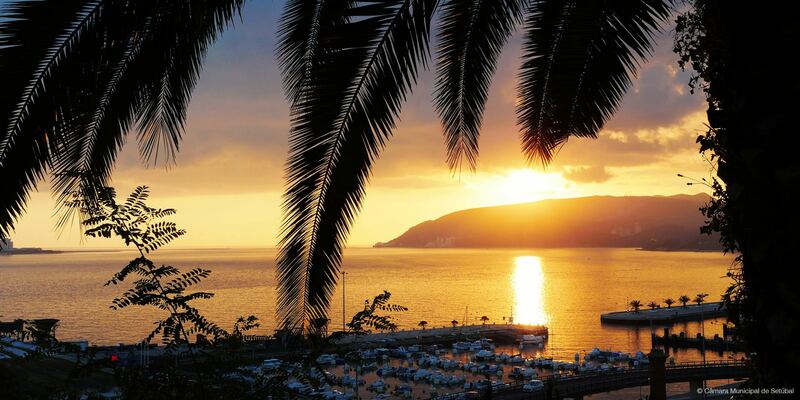 Arrábida Mountain, or a boat trip to Tróia Peninsula are two destinations you cannot miss. From: Humberto Delgado Airport (Lisbon) to the Hotel is about 48 kms, and the journey through E1 and A12 takes around 50 minutes. Take N10/ Estrada Cisprestes: Turn right at Rua De Almeida Garrett and finally turn left at Avenida Alexandre Herculano. Adult single/one-way ticket: 1,40 Euros. Taxi service from the airport has an average price of about 60,00€. The amount to be charged for the trip is fixed and doesn’t depend on the number of passengers carried. If the baggage occupies a volume exceeding 55x35x20 cm, it must be carried on the luggage rack or on the roof, in which case an extra could be charged. Free transportation of wheelchairs, cradles and baby strollers. No bonus required. You may rent a car from car rental companies at the airport arrival area. Or you may make a reservation in advance. “Moscatel de Setúbal” is the typical wine of the Wine Region of Setúbal Peninsula, and a treasure of Portuguese wines. 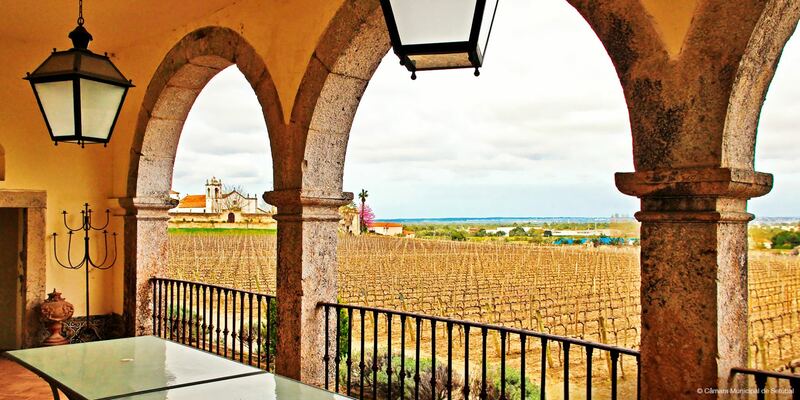 These wines are always matured for a minimum time of approximately two years. They are typically fresh and elegant. 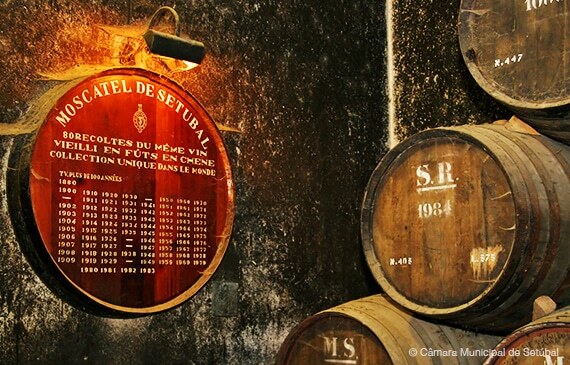 Unique fortified wines of Setúbal feature everlasting lust, great sensitivity and pleasure, as well as the wonderful and always difficult harmony between sugar, alcohol and freshness. 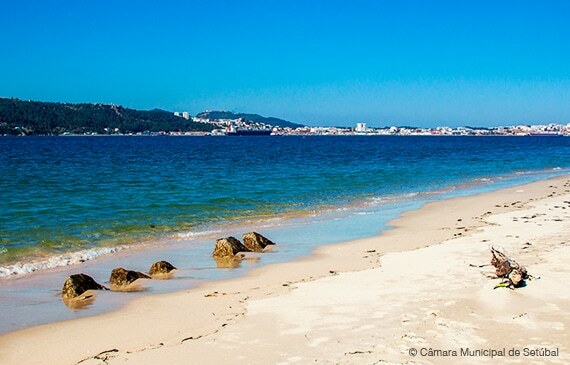 Hand-in-hand with Arrábida Natural Park, Setúbal beaches are one of the main tourist spots that the region offers to visitors. They are sponsored by Arrábida mountain’s green mantle, which casts its refreshing shade upon their sand. 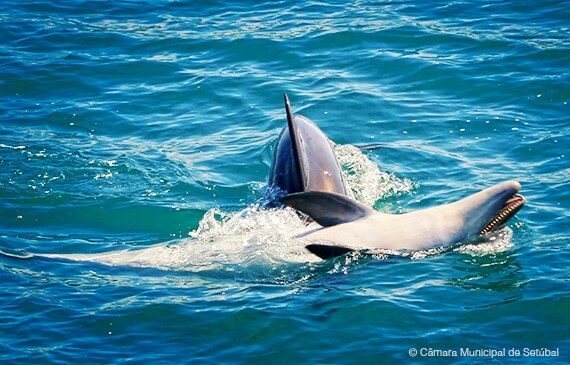 In the coastline of Setúbal region you may watch bottlenose dolphin specimens (Tursiops truncatus), considered one of the regional wildlife ex-libris. 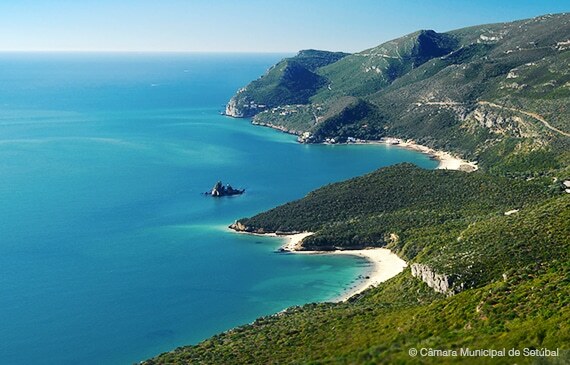 The area between the Atlantic coast (Galé and Arrábida) and Sado Estuary is the habitat of one the three resident communities of those mammals in European maritime space. Tróia is a paradise-like place that provides the enjoyment of white sandy beaches with clear and mild water. 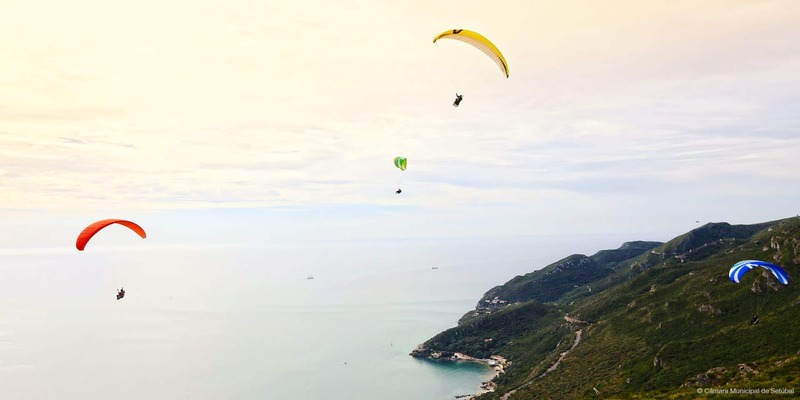 With an excellent location between the Atlantic Ocean and the Sado Estuary, in Tróia you will enjoy the views to the amazing Arrábida Natural Park.